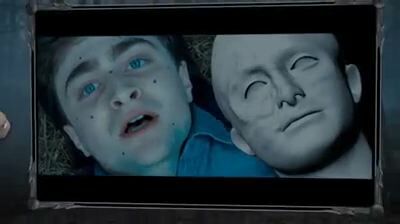 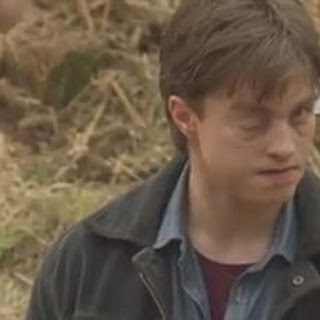 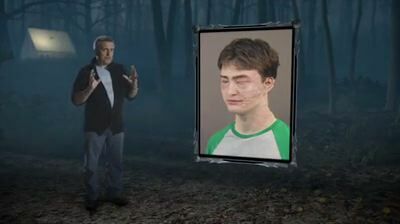 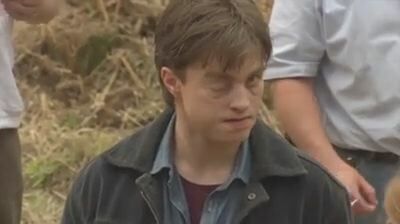 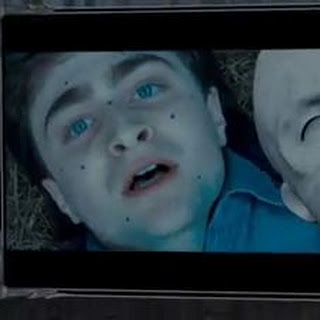 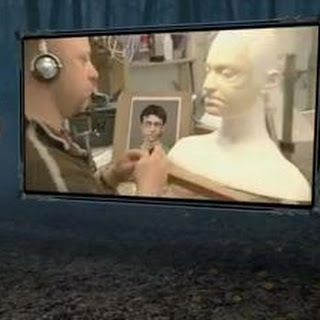 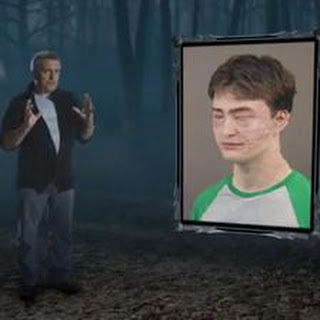 Harry Potter: the Quest has unlocked another exclusive clip, which gave an inside look at the creation of Harry's jinxed face in Harry Potter and the Deathly Hallows part 1. 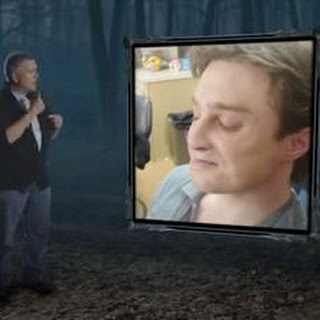 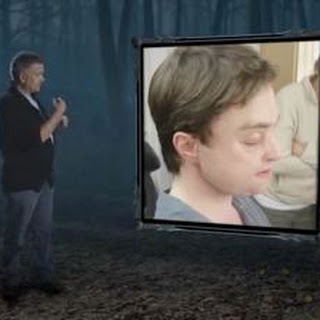 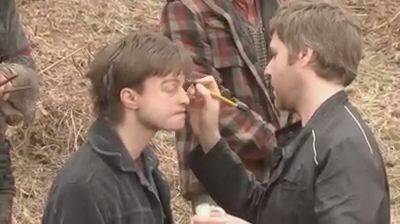 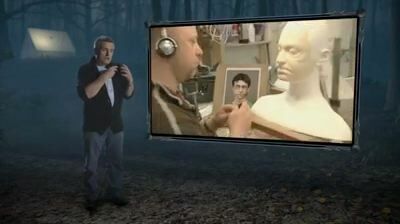 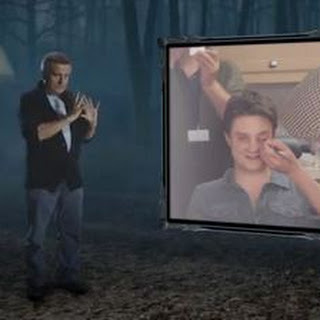 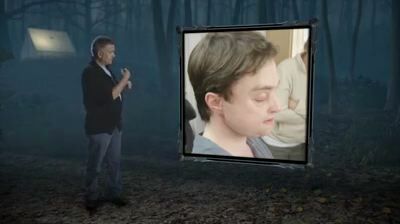 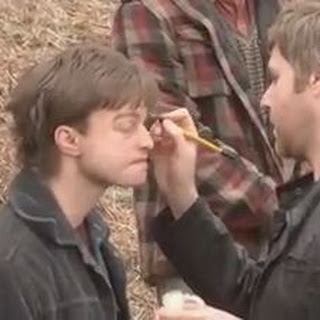 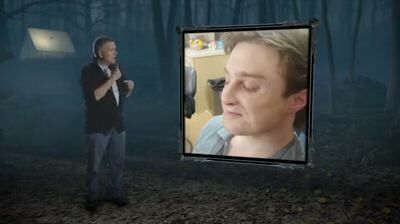 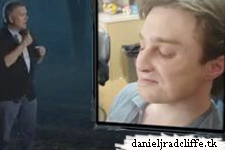 Now you can see how the make-up has been applied and how they used some special effects. 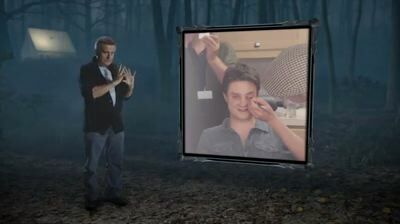 Scroll down for some screencaptures.